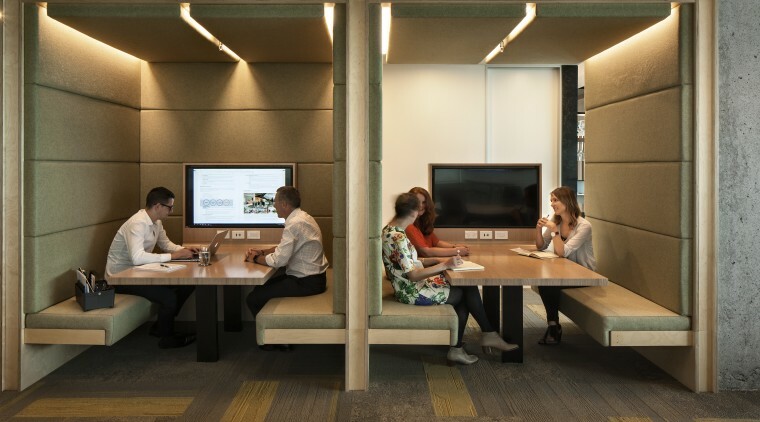 Tenants, landlords and developers all keep asking the same question what are the key workplace trends that we need to be aware of so the spaces we design will be future-proofed? Our data suggests that the four "modes of work" collaboration, focus, learning and socialising are not necessarily what we thought they were. 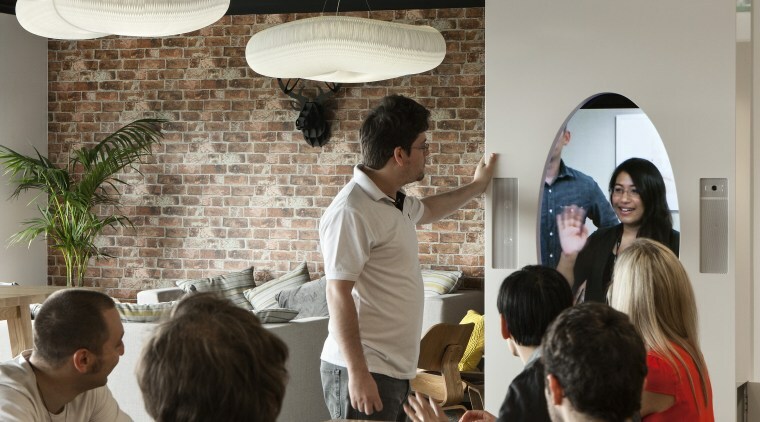 Despite it being a contemporary buzzword, the office shouldn't all be about collaboration. 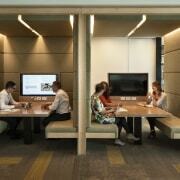 Sixty per cent of the office should be given over to space for focus'. And that's one reason why we need to challenge what office space can do in the future. Currently there's a disconnect between what occupiers really want, and what the property market feels it should offer them. As Stuart Cranna, EMEA director of corporate services BlackRock said on this theme: "Asset managers need to take a different approach and put employee experience at the centre of what they're building." I've been fortunate enough to work on projects globally for more than 20 years and have seen many attempts to include features that engage' occupiers. The first was guidance on correct fluorescent lighting to reduce eye strain for CRT monitors and an OH&S poster talking about varying our focal depth every 15 minutes to avoid headaches. Retail on the ground floor was next, with the introduction of a small cafe, selling average coffee. Then it was sustainability, with extra fresh air and environmental monitoring. This quickly moved into the ubiquitous end of trip' facilities and towel service with bike repair stations. Then it was the hotel-like concierge service, just in case we couldn't walk downstairs to get an average coffee or locate the bathroom. And then came health and wellbeing driving us crazy ¦ with standing desks and Fitbits that tell us to move and guilt us into 10,000 steps a day. Now, an abundance of different space models have sprung up. We have incubators, co-working spaces, business wine bars, work clubs, child care centres, convenience stores, and refrigerated online pick stations all devised to ensure occupiers are engaged. But is this really what workers want? Our data-led research suggests that what workers actually need is to be able to focus. Focus is, more often than not, the primary requirement for the majority of the working day. What is surprising is the consistency of problems reported in the workplace. And it's the same for both co-working and conventional spaces it's about privacy and noise control. The new, agile worker is concerned about how they get the most out of the space, whether it's working from a pub or working from an office. So, there's no denying it, the office is going through an identity crisis. The contingent workforce is growing as some people choose to opt out of the workforce altogether, frustrated by commuting long distances and turning up to the same, un-engaging workplace. How do we cater for the demands of this more agile breed of workers? They require the workplace to be productive, to engage with workmates in a positive way, but also ensure that they can get the job done. And we are witnessing the blending of workplace and lifestyle in a way that was never previously imagined. Workers are prepared to spend longer hours at work if they are able to undertake more of those other essential life tasks in the workplace. The workplace is where we spend most of our week and if we can do our shopping, hold a virtual doctor's appointment and practice mindfulness from our smartphone then all the better. Are current workplaces equipped to allow us to do this and get on with our working day? Sheree Rubinstein, the impressive CEO of One Roof, an international co-working concept for women, said recently: "A lot of the (occupier) conversations are around the additional facilities that people need because they are not just coming to a place to work, but the integration of work and everyday life." The workplace is going to evolve because technology is enabling people to live and work in a very different way. And, as an industry, we have got to be able to be forward-thinking enough to anticipate this giant leap forward. Michael O'Driscoll, CEO of Australian co-working operator Nous House explained at a recent event: "I think the key thing is that you give people flexibility over the space. What really surprised me was how much thought is going into making the space as flexible as possible from a user perspective." This is where the future seems to be going flexibility in thought and deed. And offering occupiers exactly what they want and where they want to do it. Easier said than done? But this is the dominant challenge for our market now and in the future.